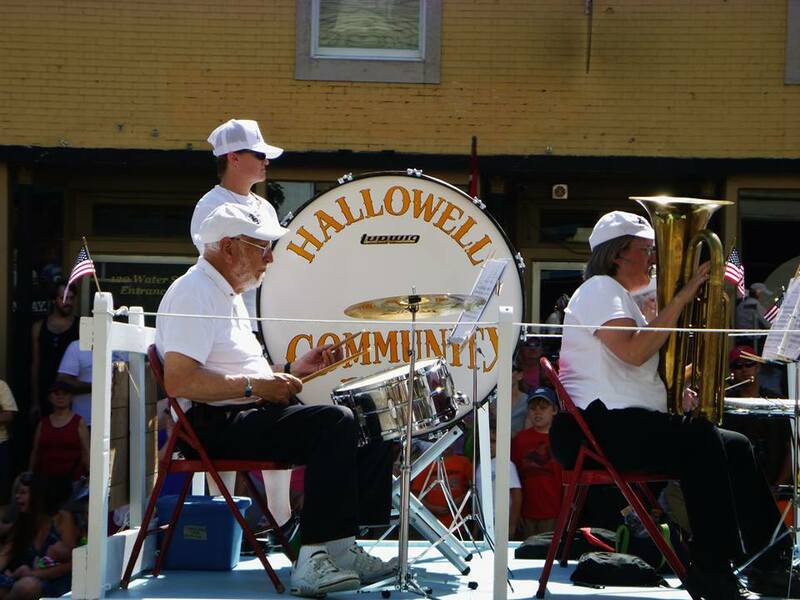 11 am Music by Hallowell Community Band – Cotton Mill Courtyard, Water St. 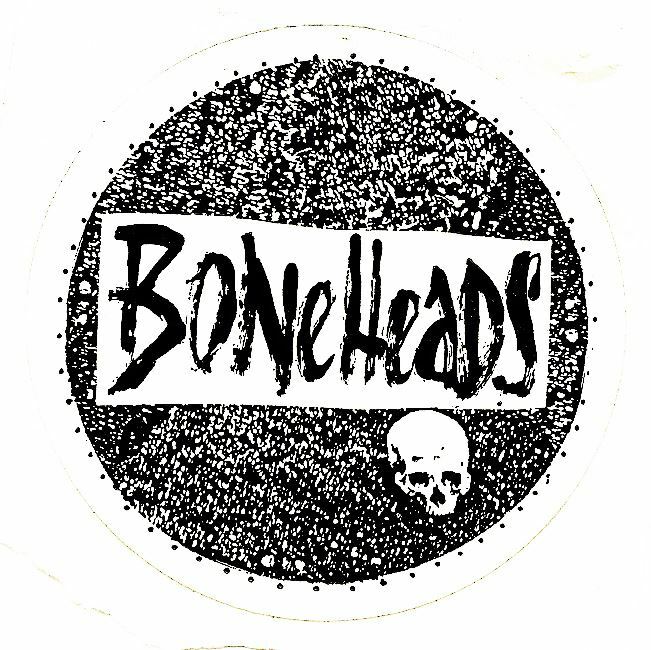 Noon Music by The Boneheads – City Bandstand, Water Street -After nearly a quarter century together The Boneheads bring an almost telepathic quality to their music. 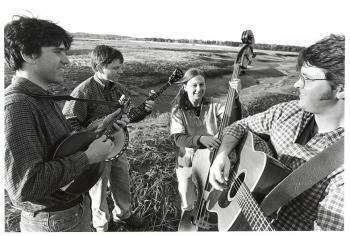 They combine various styles of roots music into a gumbo of sound. 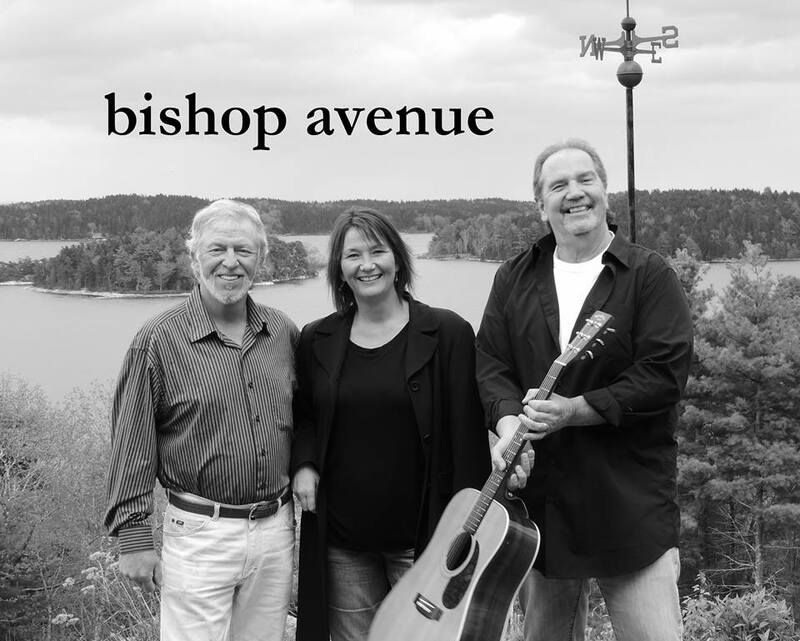 1:30 pm Music by Bishop Avenue – City Bandstand, Water Street – Tim Bishop is a widely known and well-loved original Maine songwriter. Tim, originally from Dover- Foxcroft, has been singing and writing original music for years and has toured New England with several bands including Avenfield, Bishop Underwood, and Bishop Avenue. 3:00 pm Music by Boogie Mob – City Bandstand, Water Street – Boogie Mob is a soul, funk, jazz & vocal group that is making it shake in Central Maine! A brand new soul revue for the new Aquarian Age. 4:30 pm Music by Veayo Twins – City Bandstand, Water Street – Nominated 2 years in a row by The New England Music Awards for Maine’s Best, the Veayo Twins are actively involved in promoting Bullying awareness at schools and special events. They deliver a powerful message all while combining pop, straight-ahead rock, gutty R&B with a little country. 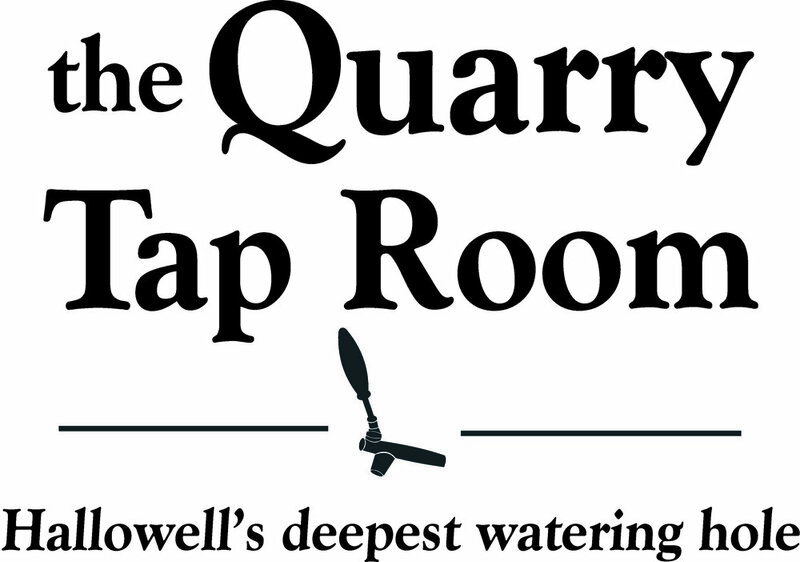 6:00 pm Music by The Shakes – City Bandstand, Water Street – The Shakes are a 6-piece Funk / Rock / Reggae collective from Hallowell featuring Tim Sullivan, Josh “Big Daddy” Robbins, Justin Maxwell, Chris Sweet, Tyler Card, and Angela Plato Peteroff. 7:30 pm Music by The All-Night Rascals – City Bandstand, Water Street – The All-Night Rascals are a veritable who’s who of the Maine music scene. The band features Steve Jones and Paul Thibeault on guitars with Marty Joyce on drums and a legendary bassist to be named later. The raucous sound of The All-Night Rascal will have the crowd dancing right up to the fireworks!